With the passing of Peter Falk, another memory leapt into my mind. I met the guy! Way back when Bryant Galleries was on Lakeland Drive, right across from Jackson Prep, Falk had a showing there. Carla and I went, met him, checked out his goods, and enjoyed the conversation. He seemed like a pretty good dude. And his artwork was much better than I anticipated, some pen and inks were actually stellar. 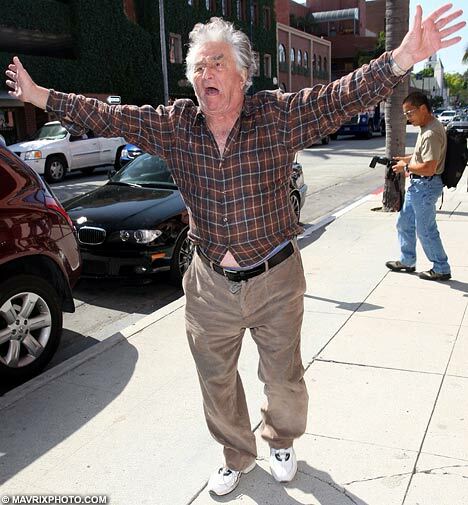 RIP, Peter Falk, you shall be missed, sir. Great picture of him Paul. Columbo was one of my favorite TV characters. Pest in peace Peter. Dean, he was a really nice guy, too.